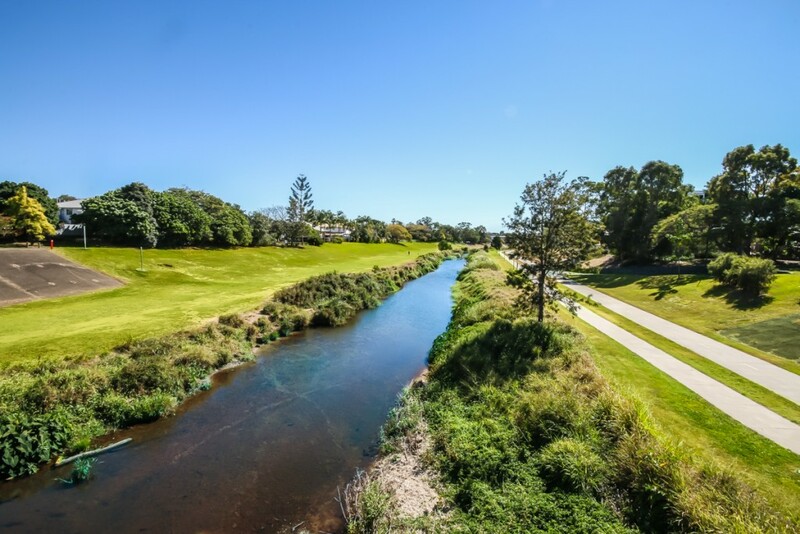 Gordon Park is located 6km from Brisbane’s CBD. Shaped like a horseshoe, it is bordered by Kedron Brook on the southern and eastern sides. Although it is Brisbane’s smallest suburb it does not lack when looking for your next home and offers a lifestyle very few suburbs can boast of. Residents refer to it as a “hidden gem” and many families choose Gordon Park for the outdoor activities available such as walking and biking tracks. It also has the largest off-leash area in Brisbane for your dogs to run and enjoy the outdoors. Gordon Park was created when local housing land was divided up in 1890 and named after the exploits of General Sir Charles Gordon in the Sudan. The two main thoroughfares were Gordon and Khartoum Streets. Khartoum Street was the location of local shops and public facilities, and in 1926 a Baptist church was established here. Although it was subdivided in the 19th century it is known as an interwar suburb. Gordon Park lost its suburb status during the 1980’s and 1990’s (it became a locality) but regained it back in the late 1990’s. 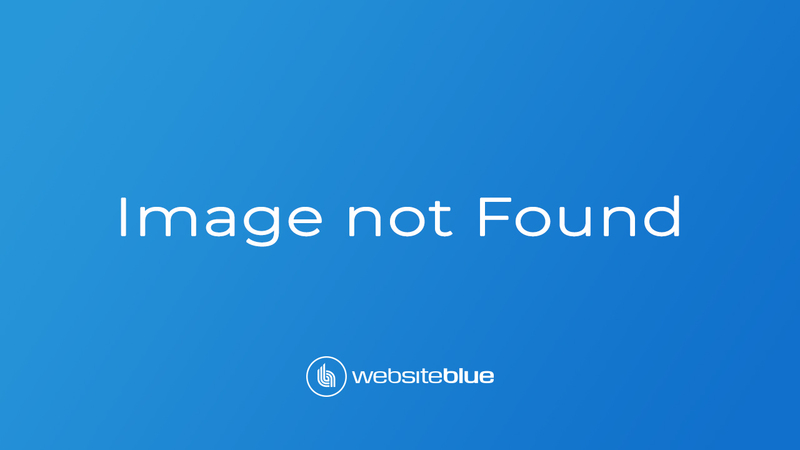 Due to the suburb size, you will find big ticket shopping centres in neighbouring suburbs, but this does not detract from great local businesses offering personalised service to residents and visitors alike. 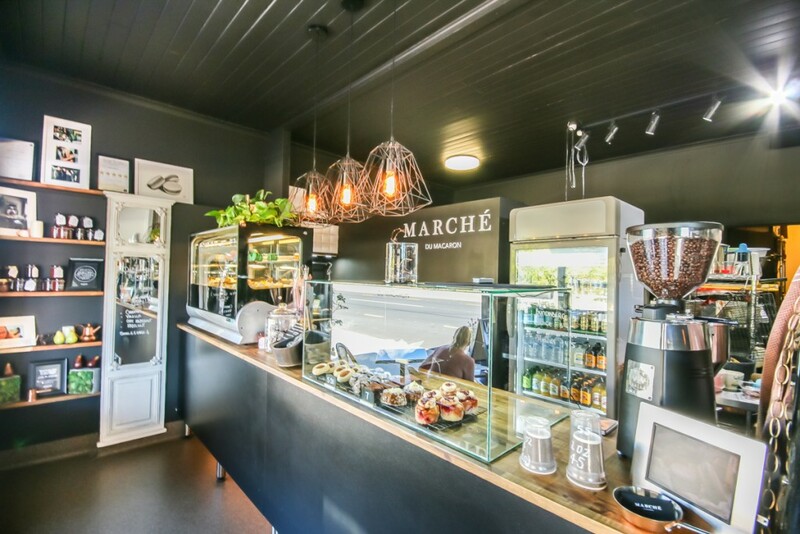 Lovers of sweet treats with a touch of class cannot go past “Marche du Macaron” filled with mouth-watering pillars of macarons and lollipop trees. There is a dog sculpture for you to safely tie your pet so you can shop when out walking. 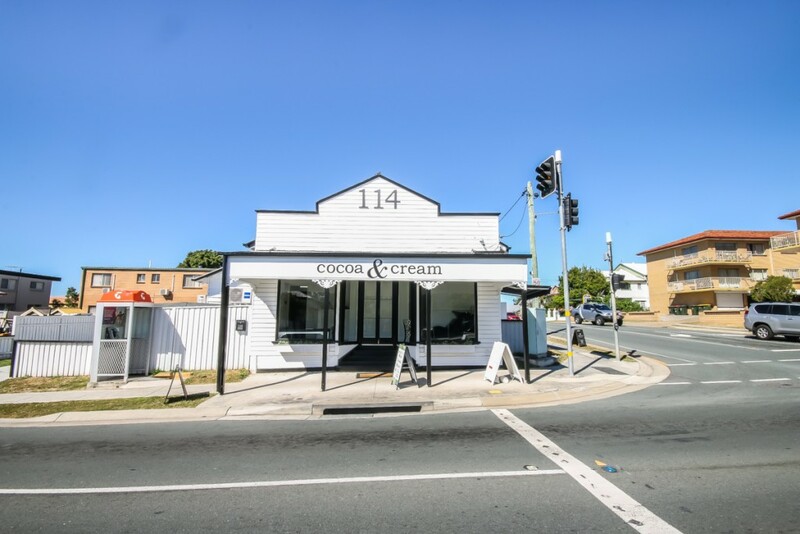 Cocoa & Cream offers a range of beauty treatments for ladies who love special attention. Book in a time to take friends and family for Sunday brunch at the Two Streets Over Cafe. Relax and enjoy the atmosphere with kerbside dining or sit inside for a more intimate setting. If you are looking to tantalise your taste buds, don’t go paste Mistress of Spice located on Thistle Street. Using their own spice blends to create mouth watering dishes from India, North Africa and the Middle East you will be tempted back time and time again. Catering for everyone this great establishment offers vegetarian, gluten and dairy free options. Home baked treats with barrista coffee will ensure a great finish to a perfect meal. For those on the run, pick up a ready to go pack giving you the option of a delicious feast without compromising quality. Gordon Park offers a mix of pre and post-war architecture. Older properties are often generously sized with a double bonus of large lots, making it a great place to purchase. Prices are comparable to surrounding suburbs but you will find you may get a lot more land for your money. For more information on selling, buying or renting in Stafford, contact us. Feel free to browse our Ascot rentals and houses for sale below. If you have any questions, please don’t hesitate to contact us.